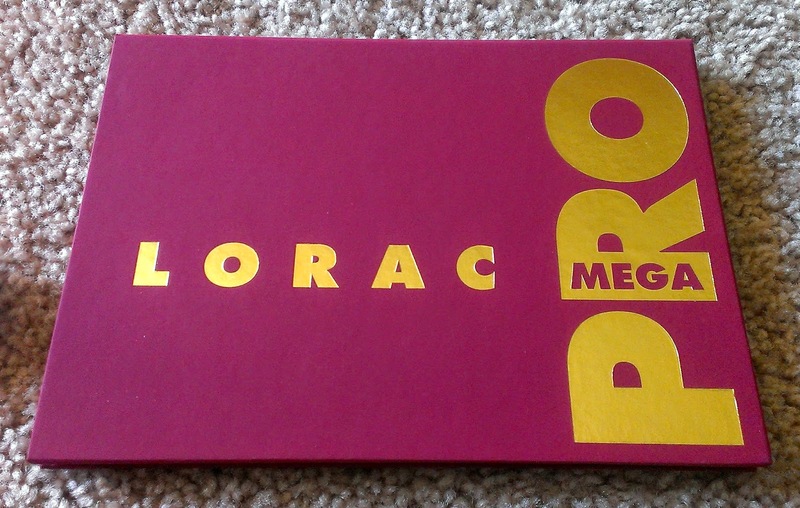 I was lucky enough to get my hands on the Lorac Pro Mega Palette. When it arrived yesterday, I thought I'd do a quick first impressions post, as I believe Amazon will be receiving another shipment of these palettes on the 18th (these are unconfirmed rumours, but it's worth a shot to keep an eye out on Amazon if you're really interested in getting one of these). I must admit that I'm not entirely thrilled with the way Lorac handled the launch of these. They were 'accidentally' released on the 1st, then pulled back and re-released on the 7th. The website had issues, they were sold out immediately, Amazon had some issues with it as well... basically, it was a huge mess. It reminds me of the whole Sephora issue with the Vice LTD palette (which is still a sore spot for me). Now, a lot of the preliminary reviews for this palette had me worried, because of the number of beiges, creams and browns in the palette. It didn't seem very cohesive, a lot of the shades seemed repetitive, and I wasn't sure if it was going to really be worth it. However, now that I've seen it, I can understand the planning behind the palette. The palette has 32 shades - 16 matte, and 16 shimmer/glitter. Within each of these 16 shades, they're further divided up - essentially what you're getting is 4 'mini palettes' of 8 shades each. So, you have an all-matte neutral palette, and all-matte color palette, an all-shimmer neutral palette, and an all-shimmer smokey palette. Which to me, is actually really good planning! 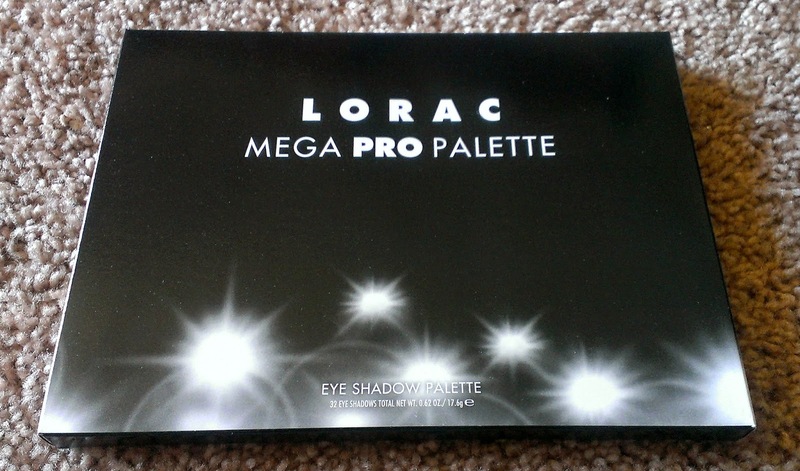 The outer package is standard Lorac black packaging. 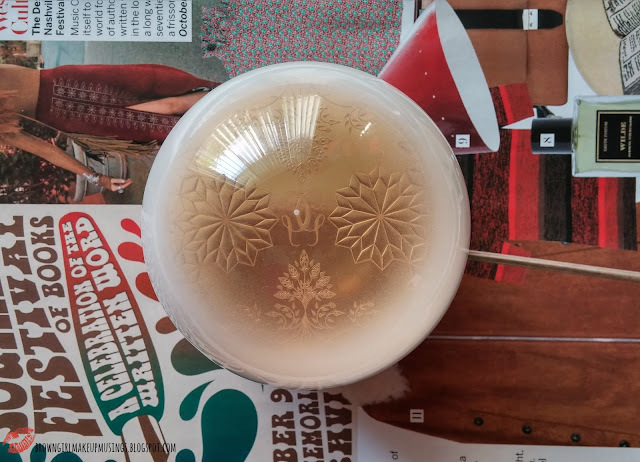 The palette itself is a pretty rosey-red color with gold lettering. 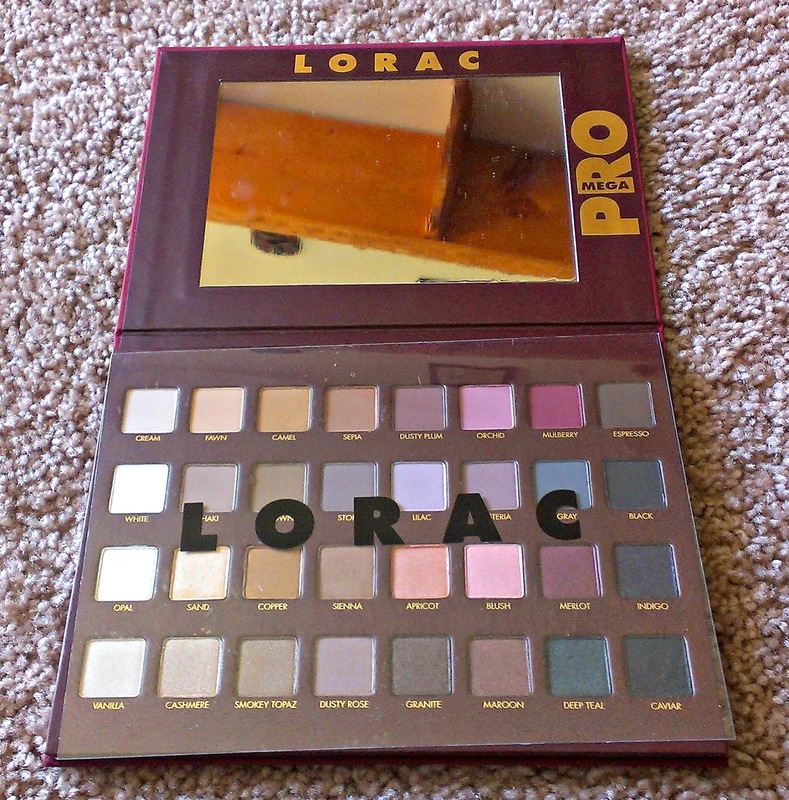 I meant to take comparison pictures with the regular Lorac Pro palette, but it totally slipped my mind. Oops! I can guarantee that it's much bigger than the regular palettes, though (heh). The inside houses a nice mirror, and the shadows. The shadows are protected by a plastic insert, and the shadow names are printed on the palette itself. 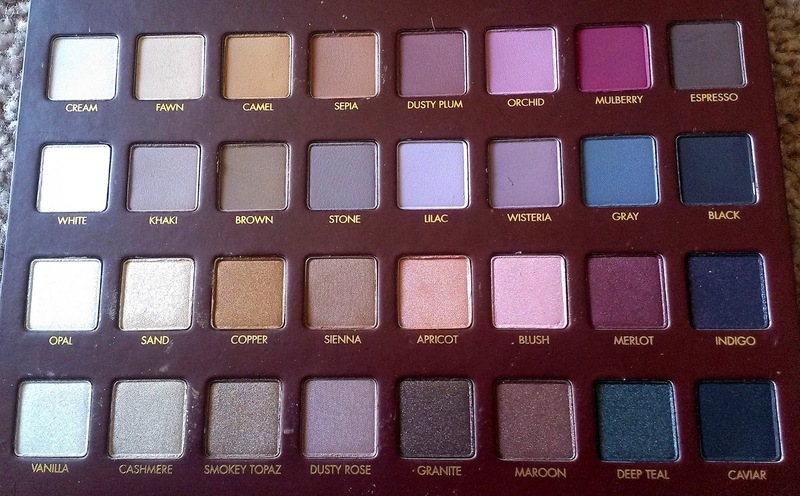 It annoys me to hell and back when companies don't print the names of the shadows on the palette, and instead print them on the insert. What happens when I lose the insert, huh? Did you think about that? Did you? Huh? Huh? /end rant. The issue I have with the mirror is that while it's a good size, it doesn't stand up (there's no mechanism to prop it upright). And you also can't hold the palette to use the mirror, as it's too big. So essentially, you have a good mirror but no real way to use it (jury rigging will be required). 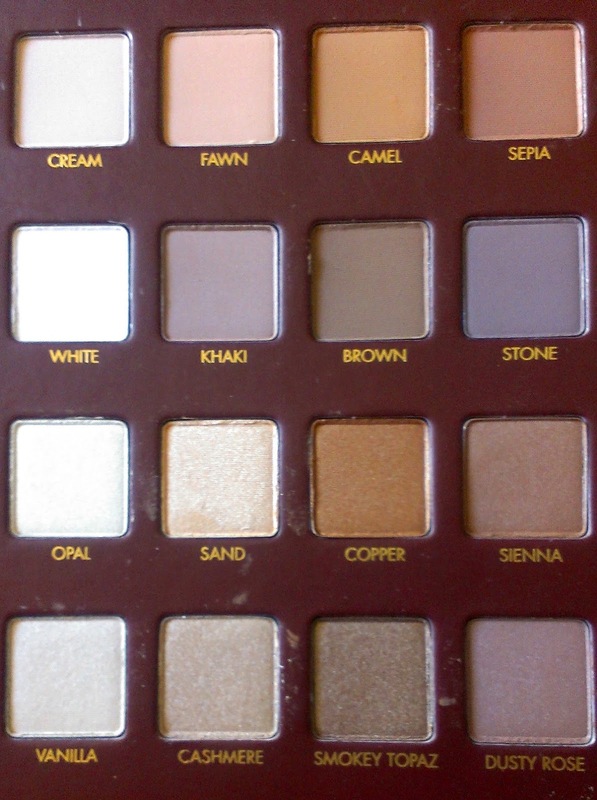 As mentioned, there are 32 eyeshadows arranged in four rows of 8 shadows each. The top two rows are matte shadows, and the bottom two are the shimmer/glitter shadows. You could also look at the palette as a left-hand neutral shades side, and a right-hand color/smokey shades side. 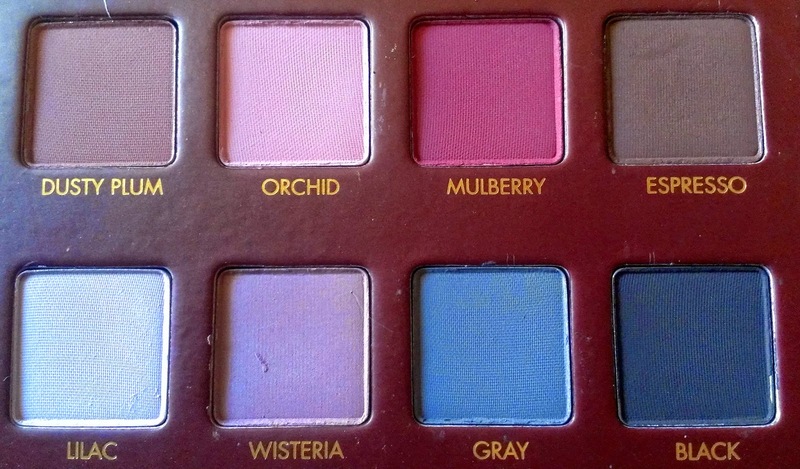 Or you could further break down the palette into mini-palettes with 8 shades each. Now, doesn't the shades choices make a whole lot more sense? I like that there's some thought behind how the shades are arranged, and also in the choice of shades. 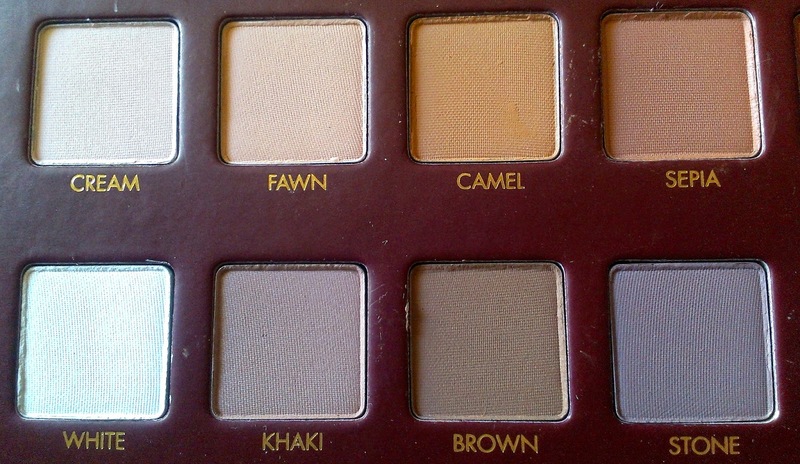 It reminds me of what Lorac Pro palettes are all about - essentially neutral, with a few wild cards thrown in. Onto some swatches - these are all on bare, unprimed skin. Most of them are single swatches, except Black, which required two swatches. For reference, I'm NC42. 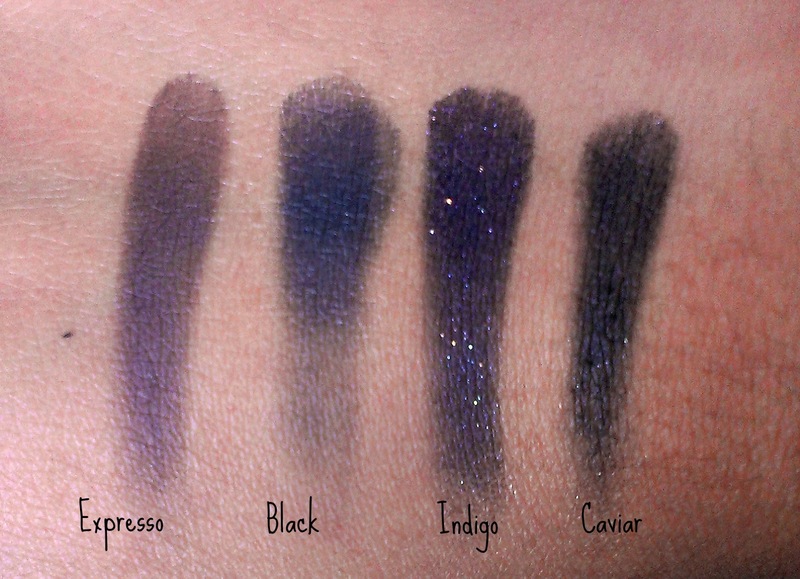 Expresso is more ashy grey-brown, Black is more blue-black, Indigo seems to be true matte black with purple, blue and gold shimmer, and Caviar is a true satin black. The shadows themselves are of good quality, if a tad on the powdery side. They are soft and smooth, and pretty pigmented, which I'm pleased about. I wasn't sure if this palette would work on deeper skins, but I believe it absolutely can, despite the seeming abundance of cream/beige/brown shades. My personal favorites so far (based on swatches alone) are Camel, Dusty Plum, Mulberry, Sienna, Apricot, Merlot, Smokey Topaz, Maroon and Deep Teal. I'm sure I'll come to appreciate the other colors more once I start using them. 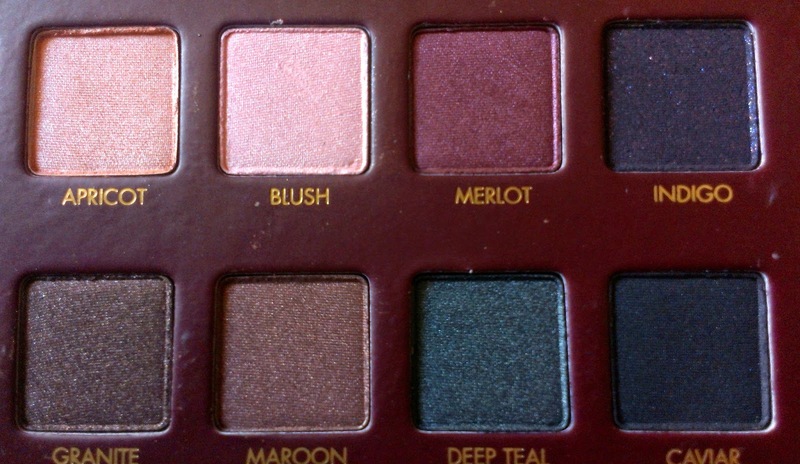 I'd recommend this palette, even based on the quick swatches and first impressions I have. I will admit that most of the neutral shades can be duped, but I feel as though I have similar shades, but not the exact ones. 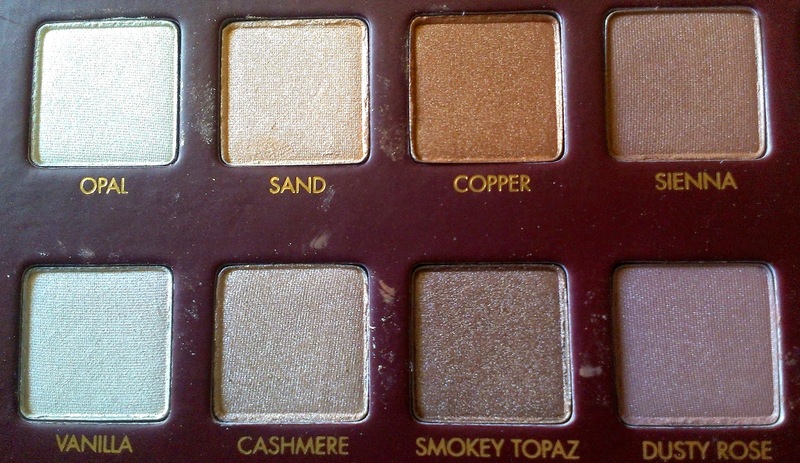 For some reason these shades (especially the shimmers) seem more complex against my skintone? I'm not sure if it's because of the light, but once I test them out I'll report back. While there are some awesome individual colours here, I have to confess I was a bit 'meh'd' out by how many neutrals there are... especially on my vampire face, a lot of those pale ones are gonna look functionally identical :-( I mean, not that we get LORAC here anyway, but when I first saw the palette I thought it might be an awesome way to try a bunch of their shadows (that I hear so many raves about). Of course, if one were to be interested in neutrals (and not a vampire), then the story tips on its head ;-) Your swatch of Indigo looks so gorgeous! I think I may be in the minority when it comes to this palette - I really like it! 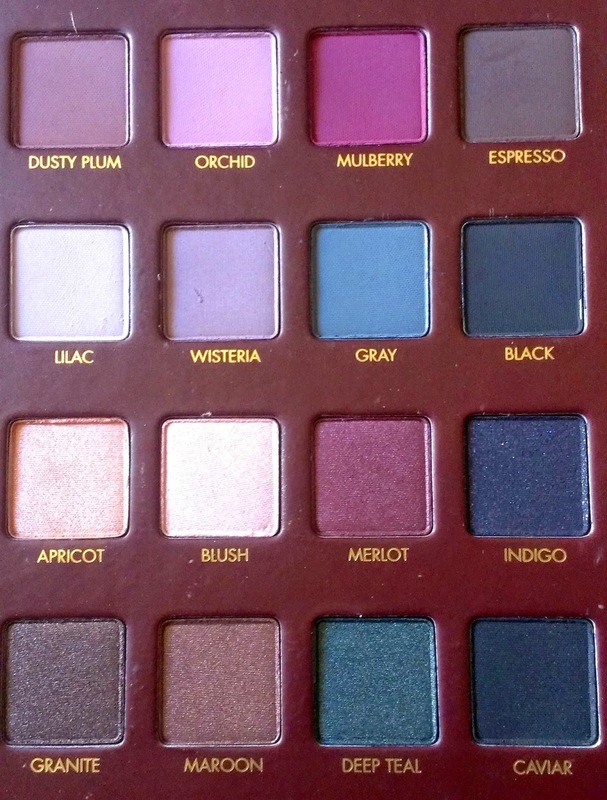 I think Lorac meant it to be a 'suitable-for-all-occasions' palette and not like, say, UD's holiday palette (the Vice 3 is pretty but has fewer neutrals, so it's better for a pop of color than everday). First Impressions - Zoeva Brushes! Battle Of The Eyeshadow Pencils!